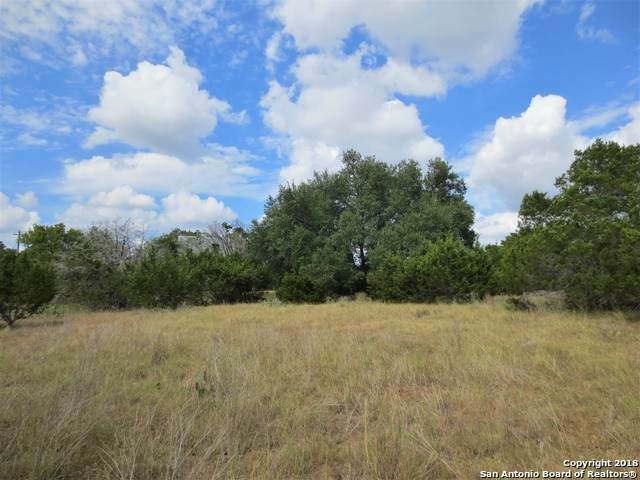 BANDERA RIVER RANCH .57 Acre lot, nice and level with mature Live Oaks. 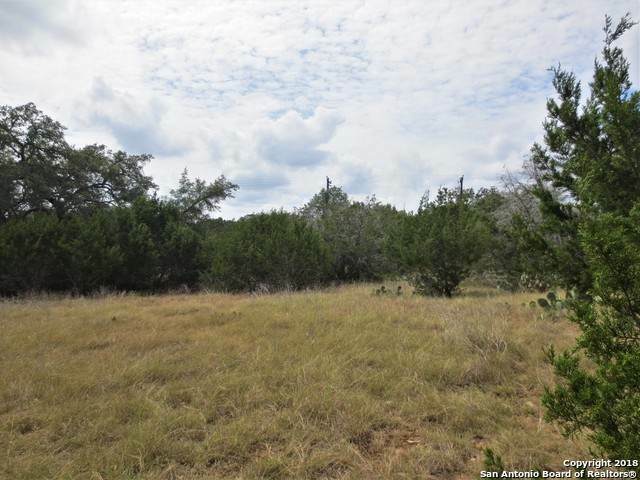 Come build your Hill Country home in this quiet community, 1800 sq. ft. min. & no time limit to build. Located near the neighborhood amenities, which include an oak-studded park, playground, pool, tennis & basketball courts. 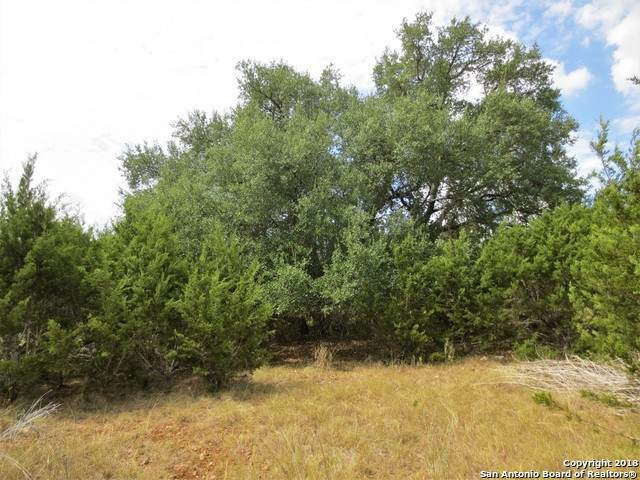 Enjoy the additional property owner's park on the banks of the Medina River. Bandera River Ranch is located just 20 minutes from Boerne and 40 minutes form SA. 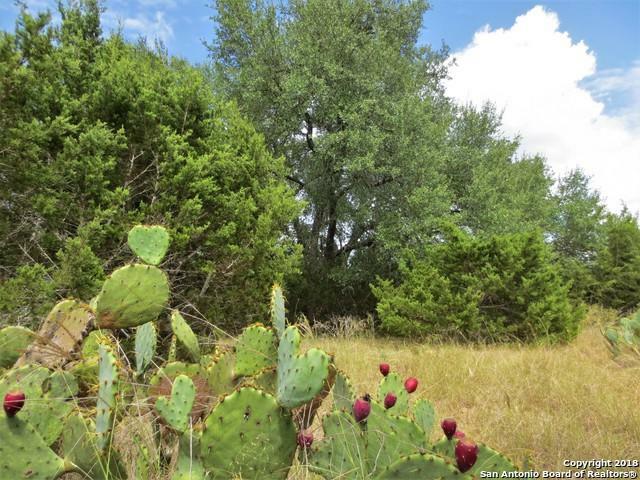 Make Bandera River Ranch your Hill Country home.